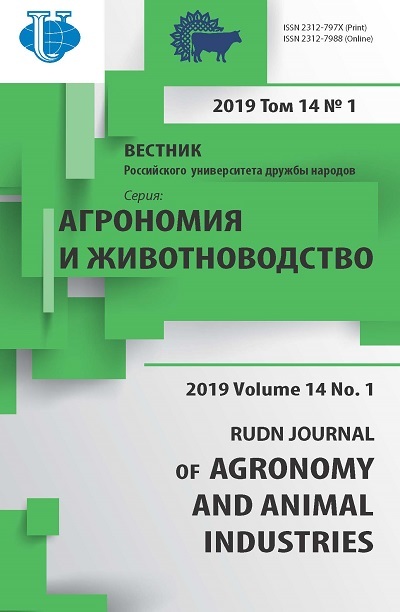 In article results of studying are given in comparative aspect of some characteristics of a grass and seeds of two species of Nigella: N. damascena and N. sativa received from plants, grown up in the conditions of salinization. 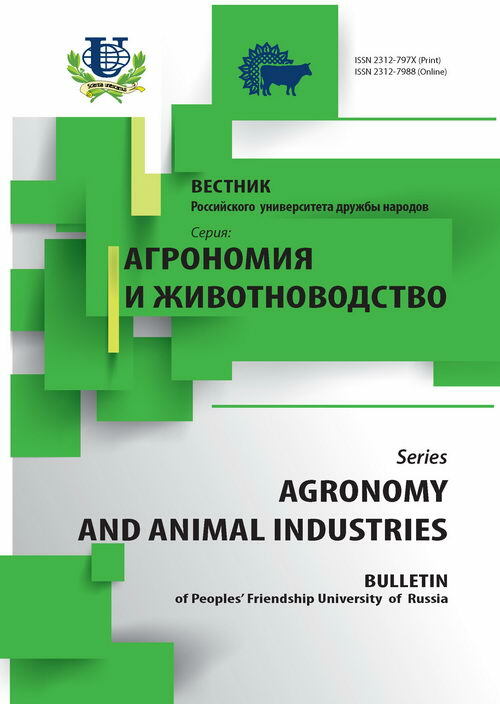 Influence of salinization on some biometric characteristics of fruits and seeds of the studied plants, on accumulation in elevated part of BAV groups and extractive substances, lipidic fraction in seeds of plants is investigated. More noticeable decrease in the content of extractive substances in a grass and lipidic fraction in seeds at N. sativa plants is noted. On the studied indicators N. damascenа plants appeared more tolerant to a salt stress. Nigella damascena, Nigella sativa, Nigella damascena, Nigella sativa, chloride salinization, grass, fruits, seeds, extractive substances, biologically active agents, lipid fraction. Copyright (c) 2013 Гогуэ Д.О.